Breathe and GO is used around the globe. Breathe and GO is a drug-free handheld medical device that is proven to assist in gaining and maintaining healthy lung function. People everywhere are loving the Breathe and GO lung exerciser and they love to share how Breathe and GO has helped with their respiratory health. 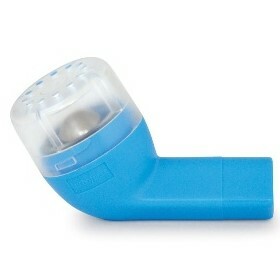 Use Breathe and Go if you suffer from asthma, bronchitis or other COPDs, cystic fibrosis or the common cold and flu.